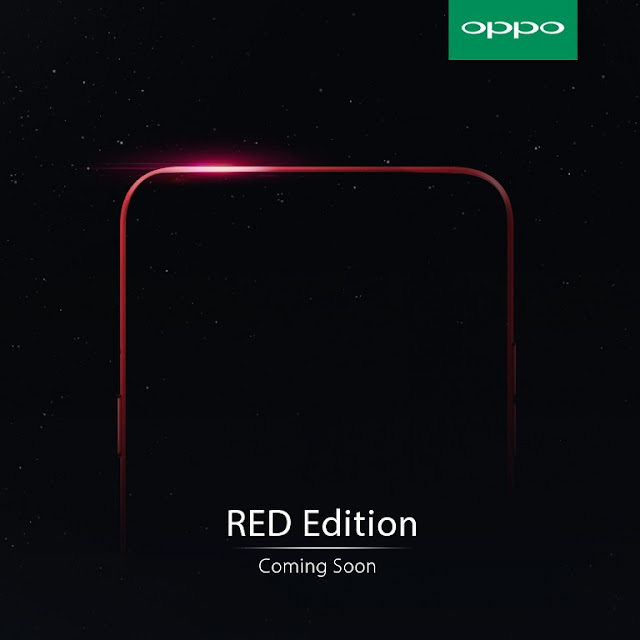 OPPO PH posted on its FB page that it's about to release OPPO phones in RED. Can you guess which OPPO model it is? Even during the Sony Ericsson days we love to see smartphones in Red. I remember the SE K610 back in the day. In new age, where android and iOS mobile OS prevails, people want it in Gold, Rose Gold, and now everyone is going gaga over Red-colored phones. OPPO RED Edition coming soon! Singapore received an OPPO R9s in Red months ago as part of the CNY celebration. Now it makes us wonder, which OPPO smartphone will be delivered in RED in the Philippines. We're thinking it's OPPO F3 which will be available in RED. Will it be the F3/F3 Plus, A57 or A37? The Official OPPO FB Page, hints it'll be OPPO F3 RED Edition.